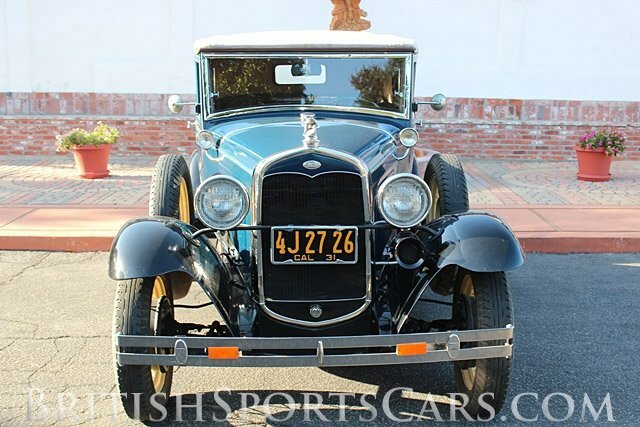 You are looking at a very well restored and updated Ford Model A. 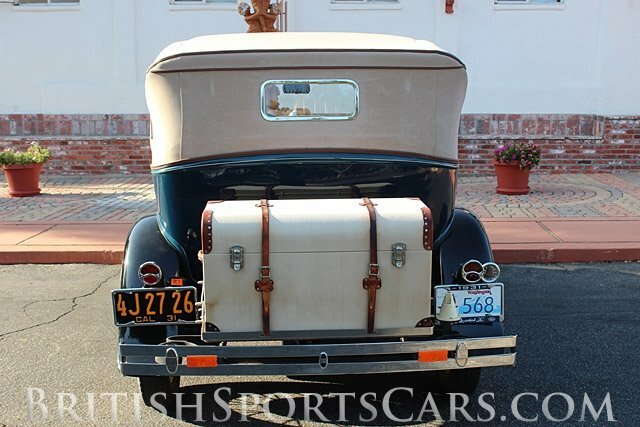 This is the rarest of all the 1931 Model As and is known as a 400A. 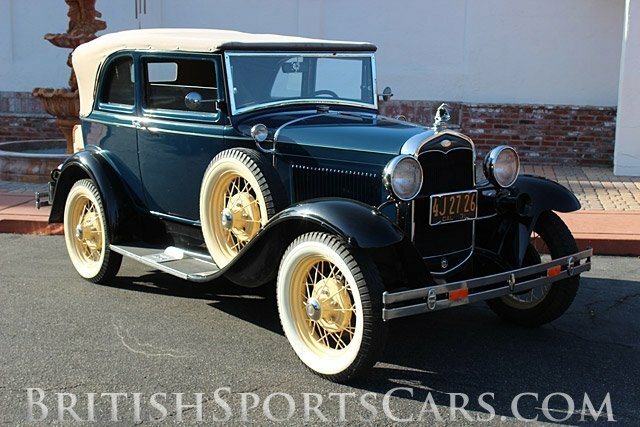 This was Ford's high-end version of the model A and came with some very nice trim and features over the standard Model A. 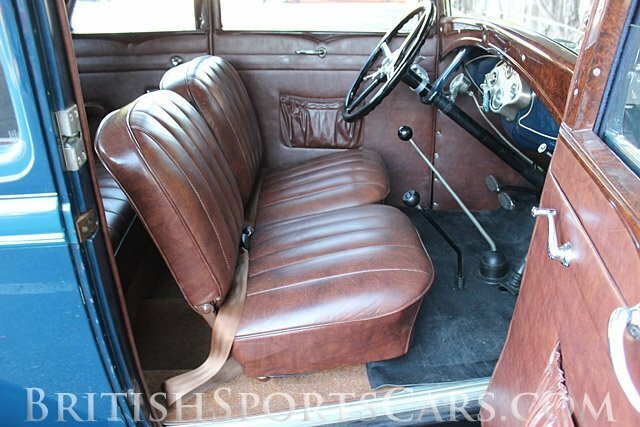 This particular car has been fully restored from the ground up to very nice show standards. 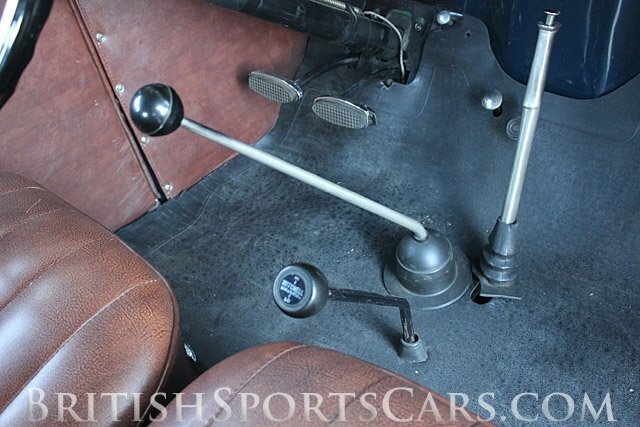 The car has been updated with a Model B engine and Mitchell overdrive. In this combination, the car runs very strong; much more powerful than a standard Model A engine, and is now capable of freeway speeds. The brakes have all been updated to hydraulic which really makes this car safe to drive in modern traffic. This car is nice and well restored. You could not restore this car for what we are asking. Please feel free to contact us with any questions.